Save the date for our inaugural Multihull Solutions Phuket Rally! 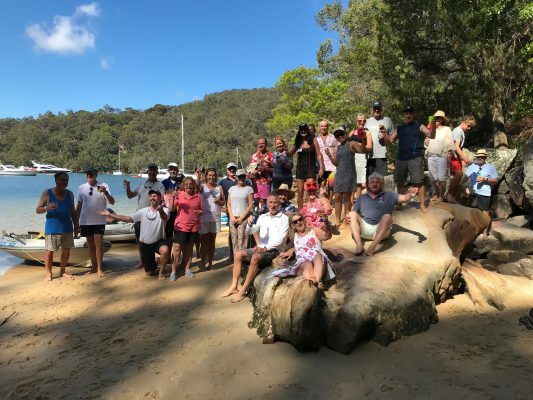 Held from 8-11 November, the rally is a casual event designed to be a social gathering of multihulls of all sizes enjoying a weekend of boating fun. Everyone with a multihull is invited – whether it’s your own boat, borrowed or chartered – all you need is two or three hulls. Catamarans are available to charter through our partners Sail In Thailand. The event is run as a true cruising rally through Phang Nga Bay with frequent stops for social functions, exploring and relaxing. “Fun” is the main focus of the event and great prizes will be awarded to those best embracing the spirit of the rally. It is our aim to ensure all participants enjoy sailing in company with other multihull enthusiasts along with having time to gain and share knowledge and advice with fellow cruisers, meet new friends and enjoy the magnificent waters surrounding Phuket. Please note that this is not a racing event, therefore you do not need special racing insurance. We do, however, recommend you check that all of your insurance is in order. It is about the journey, not being first to a destination! If you’re looking for ways to entertain your children this summer, Rugby School Thailand’s day and boarding Summer Camp is the perfect place for active and adventurous children. Just over 140km southeast of Bangkok in beautiful countryside, Rugby School believes ‘the whole person, the whole point’ and this philosophy is the foundation of the Summer Camp programme. It will exercise both body and mind, without ever losing sight of the fun a holiday camp should have. During the three-week camp (from 8-28th July) there will be a whole host of outdoor pursuits (such as ziplining, archery, swimming, mountain-biking, night camps and bushcraft, to name a few), alongside stimulating academic activities (including intermediate English and STEM, as well as catering for EAL), tribe challenges, cultural excursions and community action initiatives. Each week of the camp has been devised by Rugby School Thailand’s dedicated staff to create a diverse and challenging programme that develops the children, while giving them wonderful memories for life. The RST Summer Camp will run for three weeks, from 8th-28th July 2019. Prices start at 38,000 THB. Click here to see the programmes, discover more, and register. Online application is available at http://www.gotorace.com/events/category/running/ from now until 8 March 2019, after which all applications should be made directly to the hotel by calling +66 (0)2 653 9000 ext. 69. Phuket Hotels Association Benefit "PHAB 003"
30 Apr Architect '19 "Living Green"
Detail: Architect Expo 2019 will present thousands of architecture and interior supplies from around the world from over 40 countries such as Germany, Italy, Spain, Turkey, USA, India, China, Taiwan, Korea, Japan, Vietnam, Singapore, Malaysia, Thailand and many more countries with 20% increase in number of international companies exhibiting at the show this year. The exhibition is currently the largest architecture and interior exhibition in ASEAN which showcase thousands of brands, over 850 companies on a total of exhibiting and activities space of over 75,000 SQM. It will offer a perfect platform for product sourcing, learning, business matching and networking with both global, regional and local players. 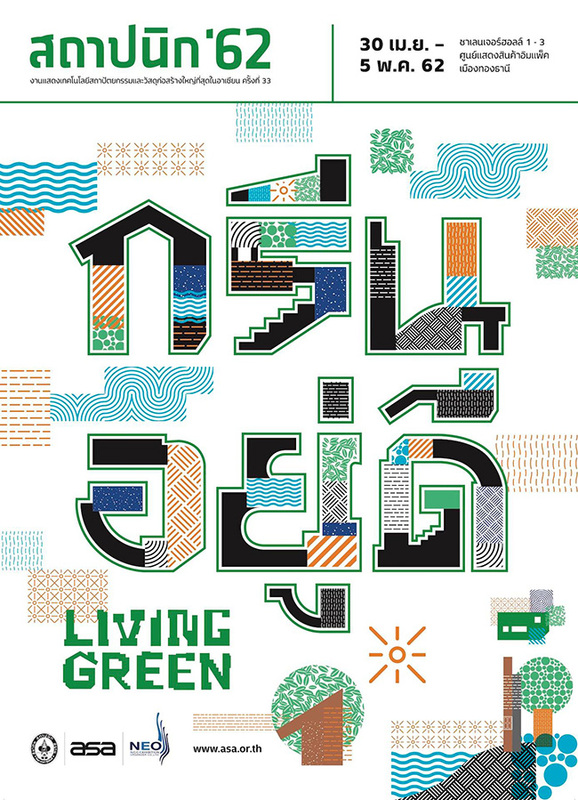 30 Apr- 5 May Architect '19 "Living Green"